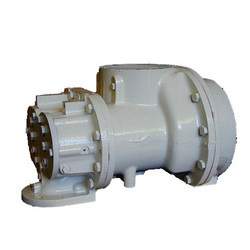 We are Trading in Screw Air Compressors for Pharmaceutical Industry. 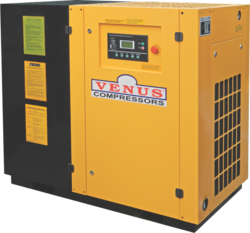 This Screw air compressors is a machine which is designed according to the operational principle that twin-screw rotation cause changes of air cubic content. It is also available on Hire basis. Having established performance proven reciprocating air compressors and spares, Pneumech ventured into the assembly & packaging of rotary screw air compressors with imported airends. With an already well established infrastructure at our Turbhe factory, the convergance became effortless.